Some wedding dresses are just too extra. Some people went the extra mile on their wedding day and we are just wondering what was going on in their heads. You can already imagine that most of these brides are white since black people just don’t have that time. They are all quite interesting though. 4. A dress that is two miles long. 5. 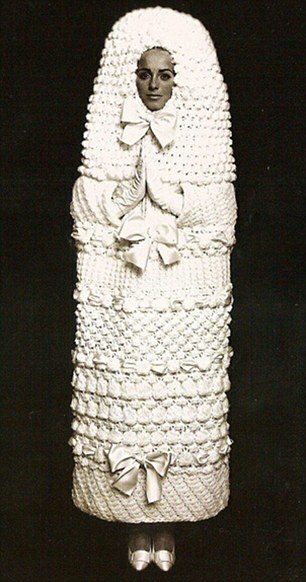 Toilet Paper wedding dress.